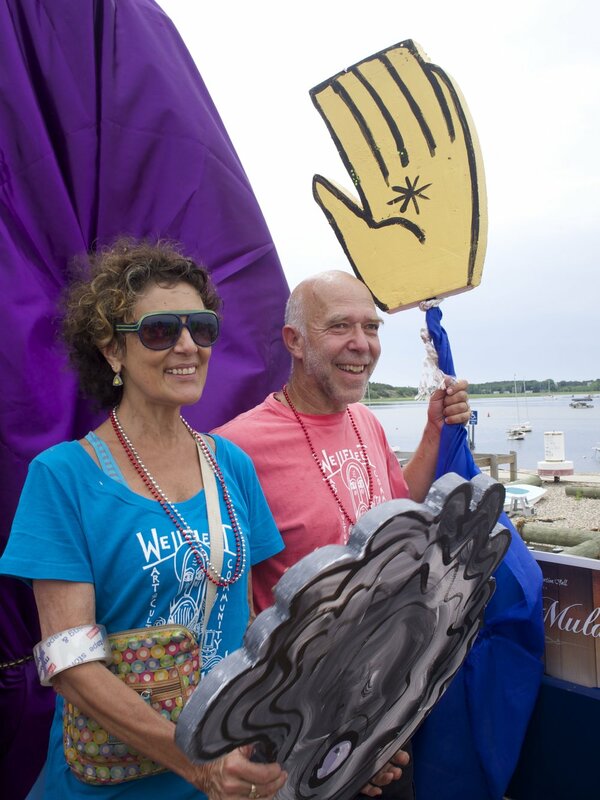 Do you want to be a part of this vibrant community cultural center on the Outer Cape? We rely on our amazing team of volunteers to assist at events, staff the box office or concessions stand, work on special event and program committees and to assist our staff and board in celebrating the arts in our community. We would love to have you join us. Just click on the signup button below, create an account with our fabulous volunteer software "SignUp Genius", then reach out to Vanessa at the Hall for more info. You can email her at vanessa@wellfleetpreservationhall.org or call 508-349-1800. And welcome!